Eliran Amar, 25, father of 4, fell from scaffolding in a construction site in Elon Moreh. A tragedy took place in Samaria Sunday. Eliran Amar, 25, a resident of Elon Moreh and a father of four, fell to his death from scaffolding at a construction site in his home town. 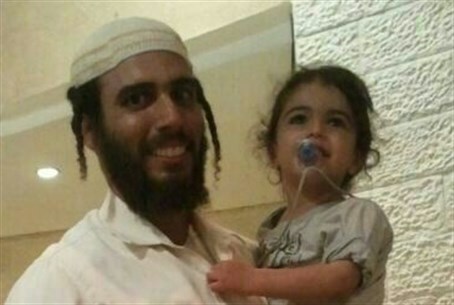 Amar was very badly wounded, and Magen David Adom teams made every effort to save him, but failed. A doctor pronounced him dead at the scene of the accident. Police have begun to investigate the incident. Most construction work in Israel is carried out by Arabs from Judea and Samaria or foreign workers from China and elsewhere. In recent years, however, there is a growing wave of firms that rely on Jewish labor only, as an ideological approach. Entire neighborhoods are being built in accordance with this approach.